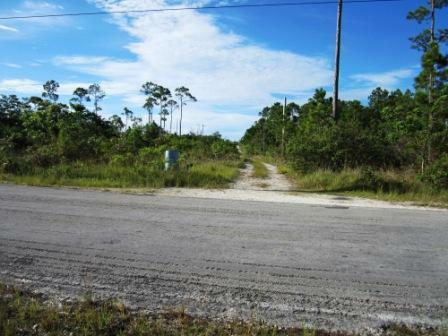 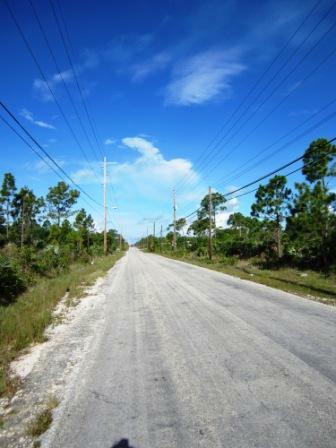 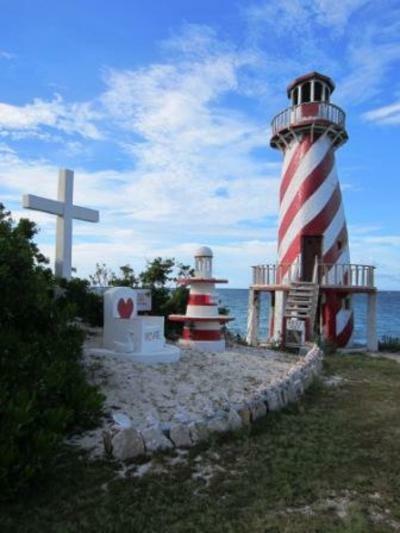 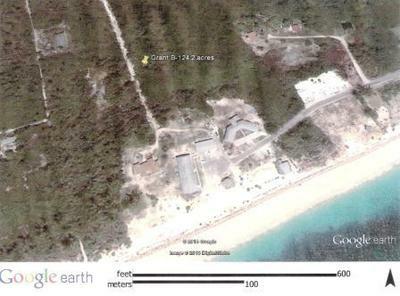 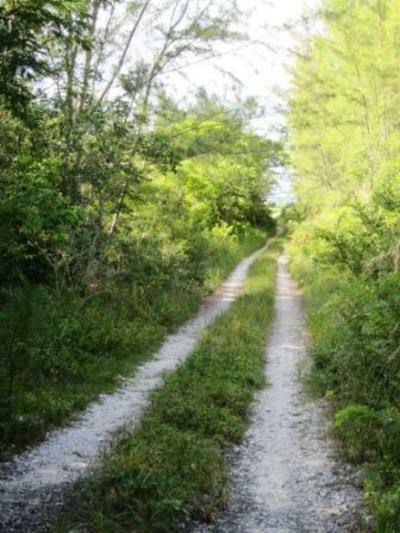 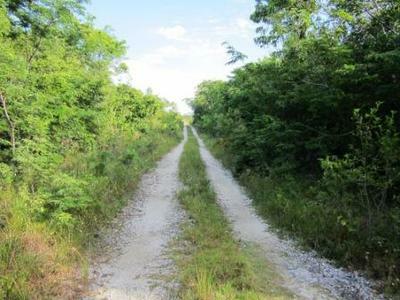 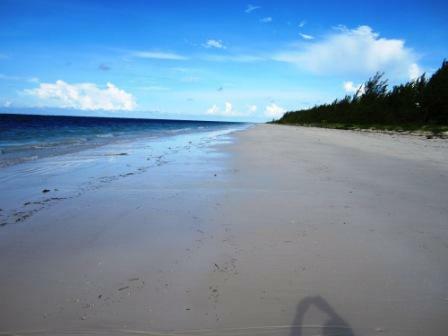 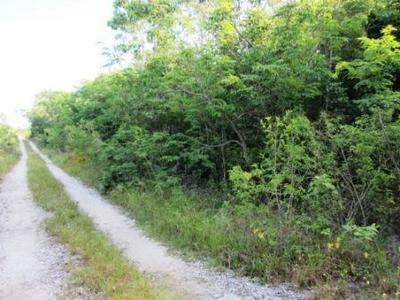 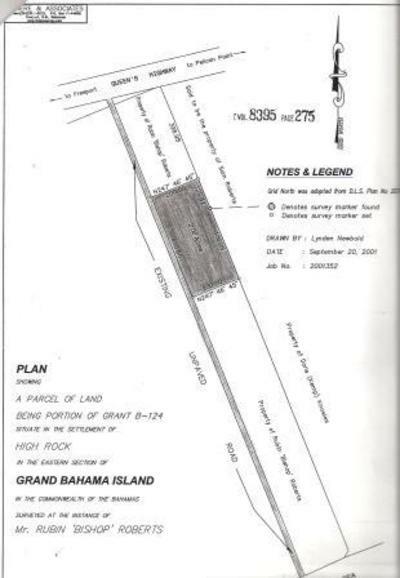 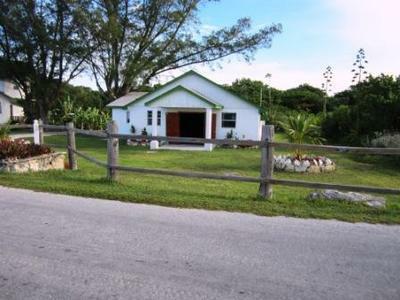 This acreage is located in High Rock, East End, Grand Bahama and is perfect for a single family home or a spectacular multifamily development. 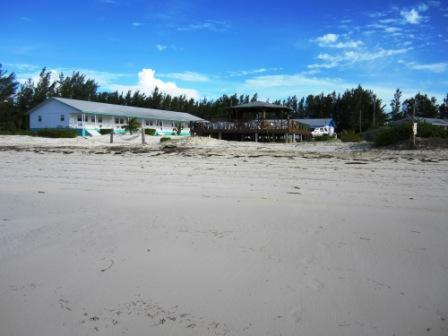 With Bishop's bonefishing lodge and restaurant just down the street, this is your personal piece of paradise! 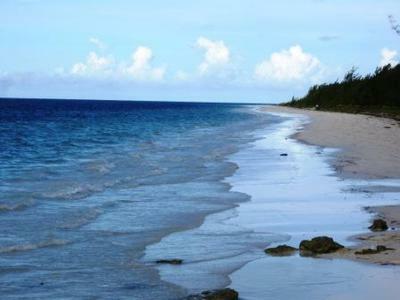 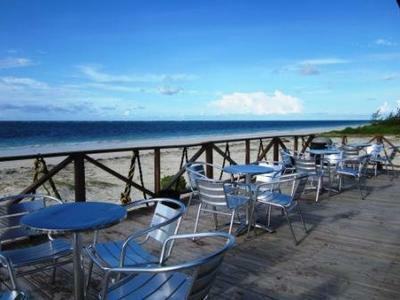 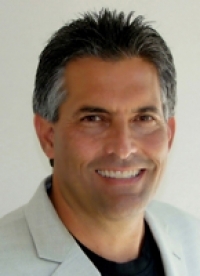 The settlement of High Rock, is about a 30 minute drive out of the city of Freeport, are a few beachfront homes that are in an absolutely perfect location for peace and tranquility on the most amazing beachfront. From High Rock it is a short drive to the Lucayan National Park where many kayakers enjoy the wonderful eco system of the mangroves.